Winner of the G2 Celebration Mile at Goodwood in a faster time than Raven’s Pass and Cape Cross. Beat seven G1 winners in an Australian G2. A leading son of the exceptional Shamardal. By SHAMARDAL (2002) European Champion two-year-old, European Champion three-year-old miler, Prix du Jockey Club (G1), Poule d’Essai des Poulains (G1), Dewhurst S (G1), etc. Sire of 1,401 foals aged three and up, including BOW CREEK, ABLE FRIEND, AMARON, BALTIC BARONESS, CASAMENTO, CRACKERJACK KING, DAN EXCEL, DARIYAN, DELECTATION, LOPE DE VEGA, LUMIERE, MUKHADRAM, PAKISTAN STAR, SAGAWARA, SHEIKHA REIKA, SPEEDY BOARDING, TRYSTER, ZAZOU, BLUE POINT, USHERETTE, etc. BOW CREEK (c Shamardal) G2 winner, see Race record. 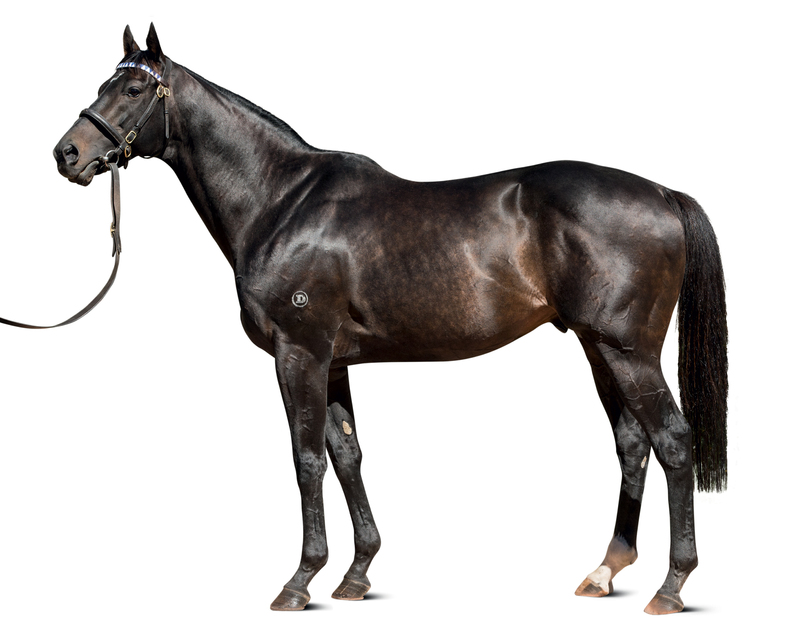 Dare To Dance (c Danehill Dancer) 3 wins (8f-10f) at 3, 2nd Hotham S (G3), 3rd Craven Plate (G3). BINT NAYEF (f Nayef) 2 wins (12f) at 3 and 4. MAKKAAR (c Raven’s Pass) Winner (7f) at 2. BENEVENTA (f Most Welcome), G3 winner, see above. 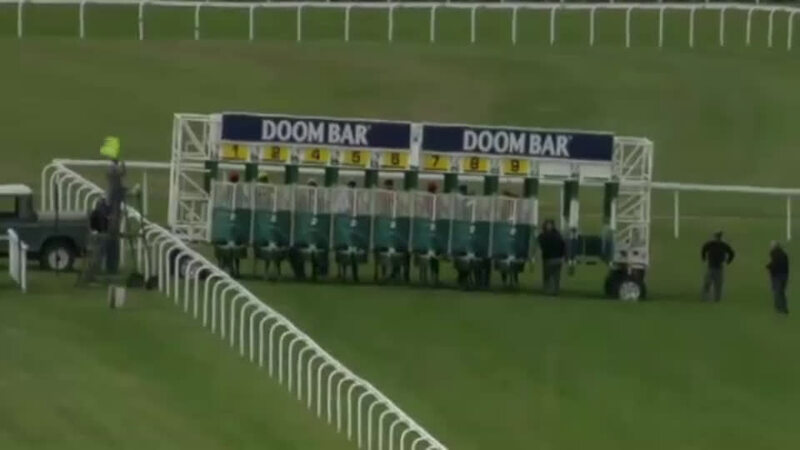 DARA DANCER (f Batshoof) 9 wins, 4 to 8. HERNANDITA (f Hernando) Winner at 3. BENEVENTUS (c Most Welcome) Winner at 3. BELA-M (f Ela-Mana-Mou) Nereide-Rennen, 2nd Deutscher Herold- Preis S (G3), Diana-Trial, 3rd Prix Fille de l'Air (G3). Dam of: BRISK BREEZE (f Monsun) Harvest S, 2nd Galtres S, Lingfield Oaks Trial, 3rd Park Hill S (G2); BELLE SYRIENNE (f Golan) Grosser Preis der Sparkasse Mulheim Berberis Rennen. Calva’s Glow (f Glow) 2nd Prix Gutt. Emission (c Glow) 2nd Norsk Kriterium. SUMMERHILL (f Habitat) 2 wins at 3. Dam of: MANA-MOU BAY (g Ela-Mana-Mou) Washington Singer S.
El Favorecido (c Taufan) 2nd Premio di Lombardia. Identity Parade (c Rusticaro) 2nd Premio Merano, Criterium Varesino. ORIZABA (c Orpen) Vintage S (G2), 3rd Prix Paul de Moussac (G3). Maginot (c Jim French) 3rd Prix Salverte. Unmistaken (c What A Pleasure) 2nd Mickey Brooks H. Sire. DONS EMPTY POCKET (c Full Pocket) Prescott Downs Futurity. ALLTHEWAY BERTIE (f Alwuhush) Chicago Debutante S, Palatine Breeders' Cup S, 3rd Arlington Washington Lassie S (G2). Dam of: THUNDER BERTIE (f Thunder Gulch) Arlington Washington Lassie S (G3), 3rd Forward Gal S (G3). 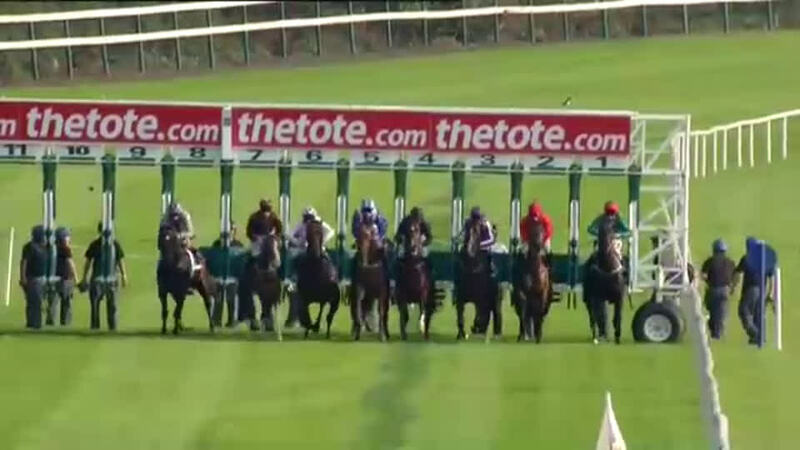 Grandam of: BALLAD OF BERTIE (f Saint Ballado) Golden Sylvia H.
I LOVE THE BLUES (f Lost Code) Winner at 2. Dam of: CODE LOVE (f Lost Code) Bay Meadows Lassie S, 3rd Bay Meadows Oaks (G3); Solana (f Sunny’s Halo) 3rd Golden Rod S (G3). Grandam of: Moyer’s Pond (g Monarchos) 2nd Ohio Derby (G2). 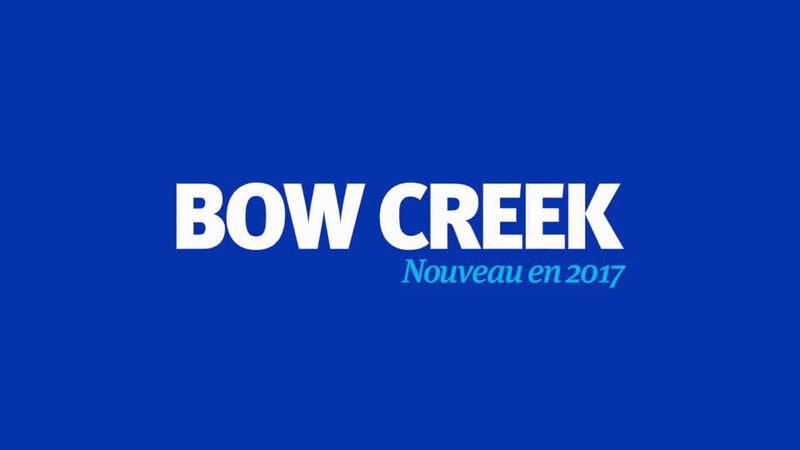 Bow Creek's first crop are yearlings of 2019. Handicap race, 7f, Newbury, by 6l, beating Master Carpenter. Maiden race, 7½f, Chester, by 3¼l. Silver Tankard S, 8f, Pontefract, to Lady Heidi, Safety Check, Riverboat Springs. Celebration Mile (G2), 8f, Goodwood, beating Emell, Captain Cat, Producer, Hors de Combat, Chil The Kite, Belgian Bill. Solonaway S (G2), 8f, Leopardstown, beating Mustajeeb, Gordon Lord Byron, Top Notch Tonto, Leitir Mor, Parish Hall, Darwin, Michaelmas. International Trial S, 8f, Lingfield, beating Barley Mow, American Hope. Dee S, 10½f, Chester, to Kingfisher, beating Somewhat, Century. Thoroughbred S (G3), 8f, Goodwood, to Wannabe Yours, Hors de Combat, beating Windfast, Shifting Power. 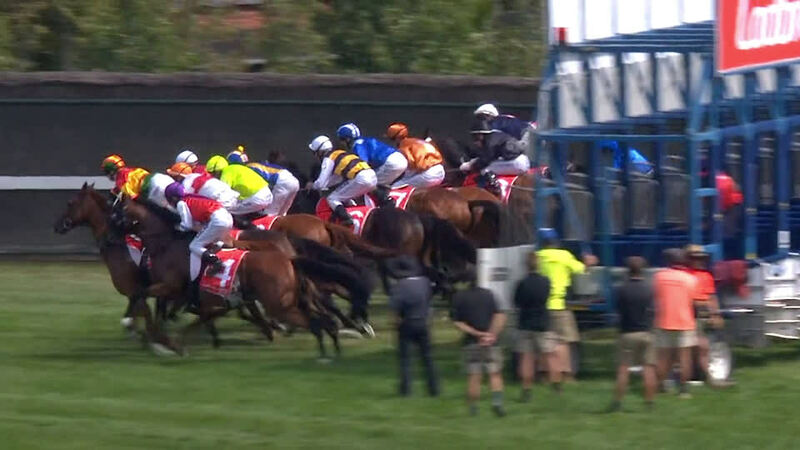 Schweppes Crystal Mile (G2), 8f, Moonee Valley, by ½l, to Turn Me Loose, beating Lucky Hussler, Malice, Worthy Cause, Hopfgarten, Amovatio, Sons Of John, Richie’s Vibe, Rudy, Hooked, Strawberry Boy. Peter Young S (G2), 9f, Caulfield, beating Fenway, Mourinho, Awesome Rock, Ivanhowe, Rising Romance, Happy Trails, Messene, Almoonqith, He Or She, Fawkner, Do You Remember, Lidari.